The placement of your astragal bars (also known as Duplex bar, Back to Back bar) is represented by the type of period look you wish to achieve. 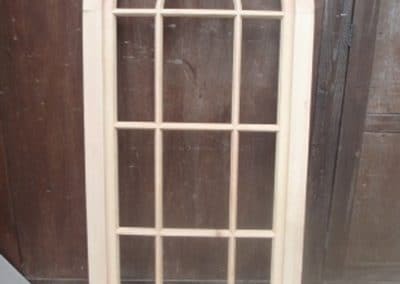 Georgian-style windows typically place their astragal bars onto the pane in such a way that it creates the illusion of six individual sections, resulting in a grid-like pattern. Georgian style sash windows feature this design on both the top and bottom glass panes of the window. 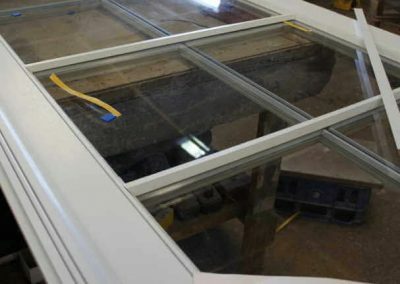 In a similar manner, Victorian-style sash windows feature only one astragal bar across each pane of glass, dividing both into two sections. 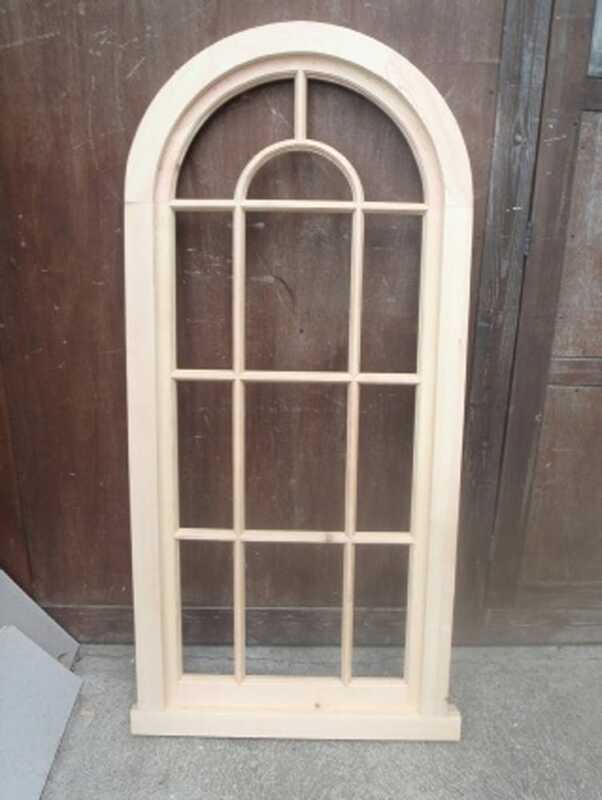 Finally, an Edwardian-style window features a mixture of the two grid options. 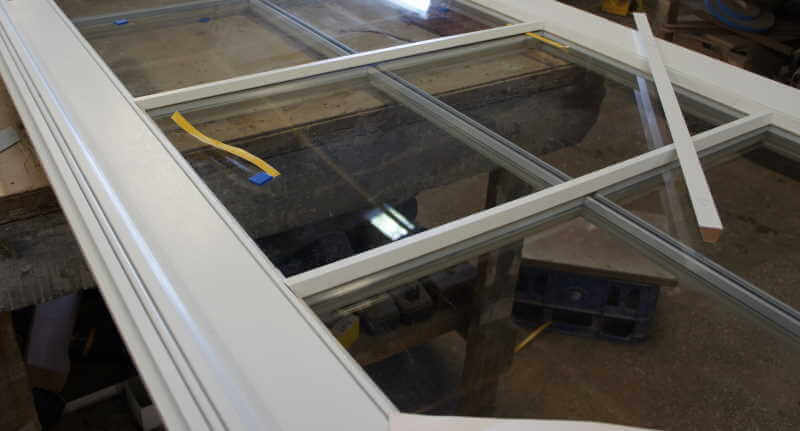 Offering homeowners the best of both worlds, an Edwardian sash window features a single astragal bar on the lower glass pane, with the grid design on the upper. 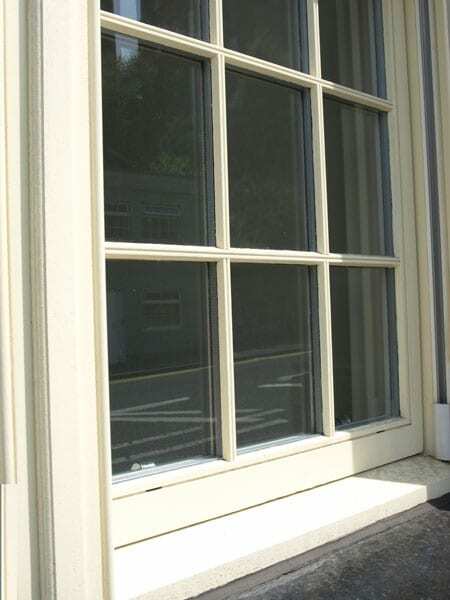 To the untrained eye all sash windows might look the same, in reality, however, every sash window can be customised to look different in order to loosely resemble the appearance of most eras. 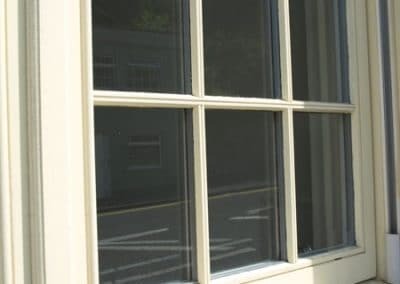 Georgian, Victorian or Edwardian-style windows are the perfect solution for anyone looking for a traditional appearance without multiple window panes. 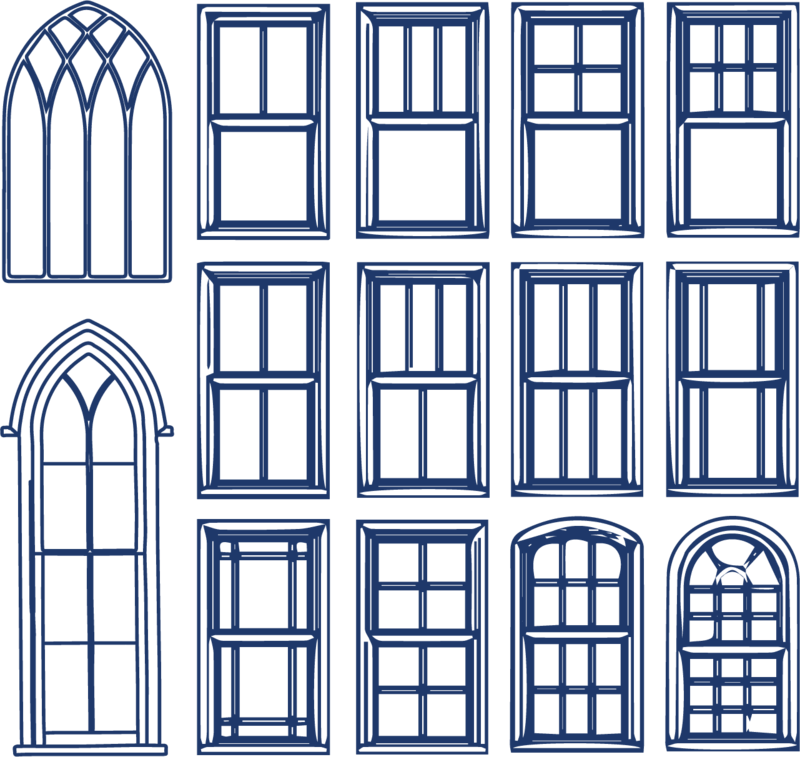 IMC Slim Glaze can also offer a number of different options when it comes to not just the traditional styles but also the shapes and bends of gothic style windows, whatever your style we can manufacture to any need.